It’s not over yet! Lewis Hamilton may have wrapped up the title, but there are still other chapters of the 2018 book that need to be resolved. Can Ferrari claw back a title? Not all is lost in the 2018 season for the Tifosi. The Drivers’ Championship might have been won in Mexico, but that doesn’t necessarily mean that Ferrari will walk away empty handed. The last time Ferrari stood above the rest was back in 2008, when Kimi Raikkonen enjoyed his first stint at the team and things seemed a little brighter for the Italians. Mercedes showed a key weakness at the Autodromo Hermanos Rodríguez last weekend: tyre wear. Hamilton was crowned five-time World Champion but not before he experienced some serious issues with the car. Issues that Mercedes need to get on top of quickly. His team-mate was the only driver to stop three times during the race and Hamilton wasn’t much lighter on his rubber; both cars running off into the same grassy area due to lack of grip. Constant complaints of sliding give Ferrari some hope that Mercedes’ run of dominance could die off before the end of the season. Brazil is not too dissimilar to Mexico in terms of climate and we know that the Autodromo Jose Carlos Pace circuit is one of the toughest tracks on tyres across the whole calendar. 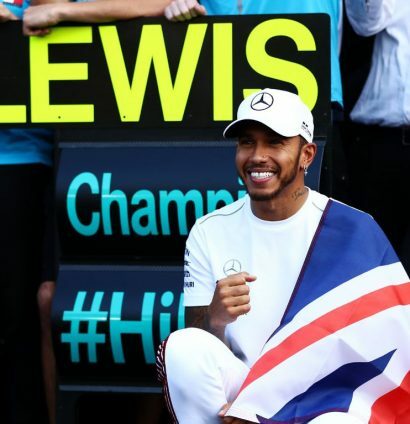 Hamilton is known to back off after winning a title and Bottas is in the worst form of his racing career having been the only front runner lapped last time out. Sebastian Vettel and Kimi Raikkonen should focus more on the threat from the aerodynamically brilliant Red Bull. Max Verstappen is in flying form, that’s for sure, but could Ricciardo have a final complete weekend before his move to Renault? We know from his reactions post-Mexico that he’s determined to see success at least once more. 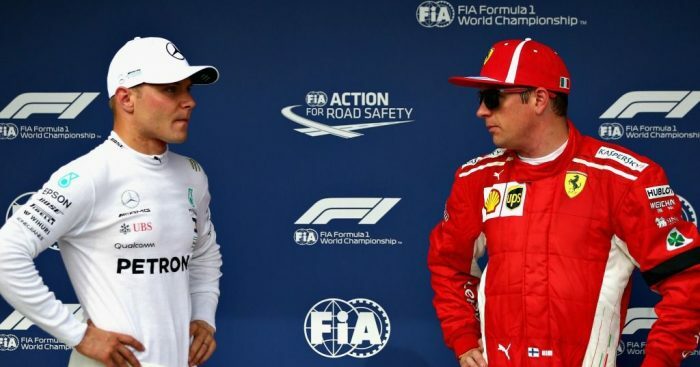 55 points is the gap between Mercedes and Ferrari, the Prancing Horses will need a one-two to keep any chance of a title alive. Going into the penultimate race of the season is a sad thought, but there is no end to the drama on track. 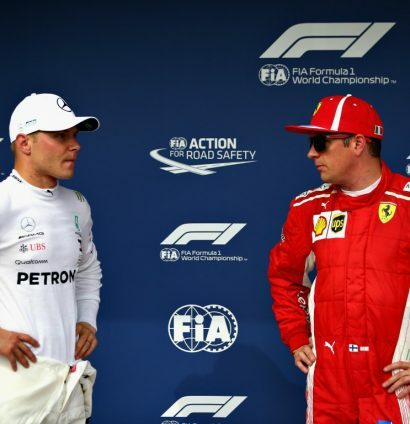 Nine points separate Valtteri Bottas and Kimi Raikkonen and, at the start of the season, you would have said that Bottas was a shoe-in to beat the Ferrari driver. Kimi, on the other hand. has taken his first win since Australia 2013 and outdrove both the Mercs in Mexico. Bottas is now the only one in the top six not to have won this year and would possibly be behind Ricciardo if the Aussie’s luck had been even marginally better. If Bottas can’t overcome the ever advancing Raikkonen, then is his seat looking under increased threat from Esteban Ocon who is desperately looking for a drive for 2019? 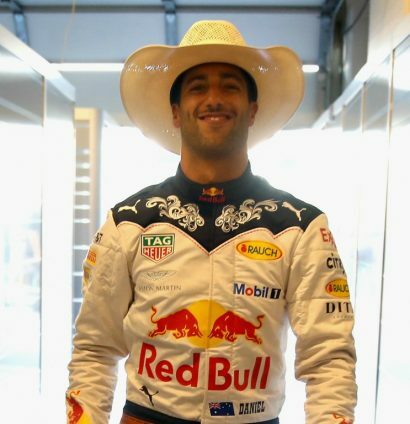 Daniel Ricciardo is not a driver who gets down on his luck. That being said, we haven’t seen a driver this unfortunate for quite some time. The 1995 season springs to mind when David Coulthard experienced the same amount of DNF’s as Daniel has, but that took place in a 17-race season. A recent calculation shows that if Ricciardo finished an average of P4 in every race he failed to finish then he would have earned around 86 more championship points, and this would sit him just in front of Bottas, well in the fight for third. Mexico was surely Red Bull’s best chance for a victory in the current season and even without reliability issues, the best Ricciardo was going to achieve was P2. Max has been the number one driver at the team since the mid-way point of the season and he displayed his dominance on a Sunday once again with a stunning drive. After his eighth DNF of the season, Ricciardo was so angry at the car that he was quoted saying “Gasly can drive it”. But he has mellowed a little now and is ready to have one last crack at success with Red Bull. Success in his case would be a podium finish in either of the last two races. With his Renault move on the horizon, it may be a while before we see him on the top three steps again. The midfield battle this season has undoubtedly been a wild ride, increasing the clamour for the whole Championship to be fought this closely. Let’s hope we can see something a lot closer come 2019 with the new simplified aerodynamic regulations. Renault look to have come out on top of the chasing pack after what has been a shaky second half of the season. 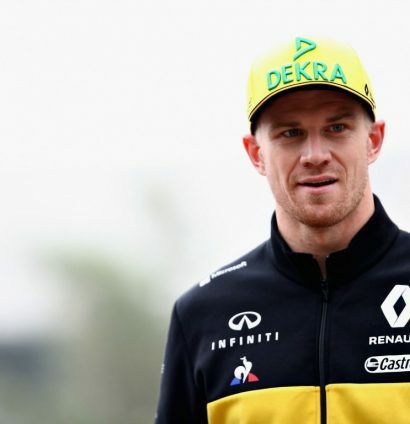 Nico Hulkenberg has definitely been one of the unsung heroes of this year, consistently putting in strong points performances and staying out of trouble. This, combined with Carlos Sainz’s more sporadic top ten appearances, has ensured that they look the winners of the Formula 1.5 title in both driver and constructor categories. 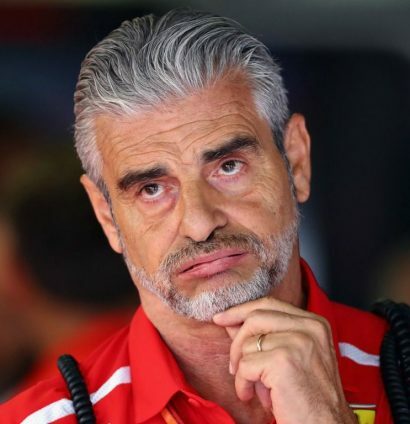 Haas, what went wrong? Now 30 points behind Renault when in the early stages of the year it looked like they were head and shoulders above the rest of the midfield. Poor strategic decisions, and reckless performances from two drivers who have the experience to know better have cost this team. Not to mention, at the timing of writing, running illegal parts on the car which is still under appeal. The car is evidently going backwards, though, both drivers finished behind the Williams pair last weekend in Mexico and although it may be possible for Haas to catch Renault, but that gap looks very unlikely to be closed. The upcoming tracks don’t give the Haas boys any major strategic advantage and if you swapped out either Haas driver for ‘The Hulk’ then his consistency may have put them in with a chance. For the first time in the history of Formula One, every single driver has scored a World Championship point. It still sounds wrong, but remarkably it isn’t. Of course, when there are drivers at the top of that table, there must be drivers at the bottom. Brendon Hartley currently sits on an abysmal four points. 25 points off his Red Bull-bound Pierre Gasly. Let’s also remember that Hartley has picked up two of those points due to two drivers being disqualified from the United States Grand Prix, which elevated him to P9. Lance Stroll sits 18th in the Drivers’ Championship on six points, not bad considering how poor the Williams has been. His team-mate on the other hand has only managed to claim one Championship point all year. Sergey Sirotkin has also only achieved this one point due to an elimination to Romain Grosjean at the Italian Grand Prix, after he was disqualified for technical infringements. 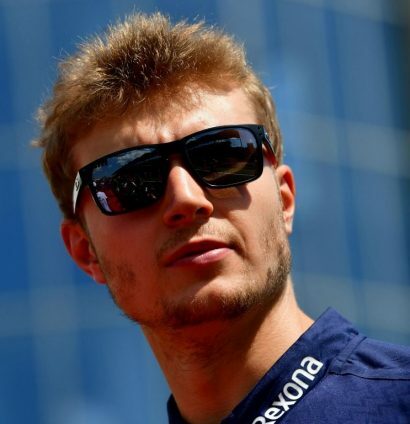 The Williams has quite possibly had its worst year ever in the sport, but Sirotkin could put himself in a position to at least share the wooden spoon with Hartley. He is going to need a lot of help from the technical gremlins of other teams to put himself firmly in contention, though.